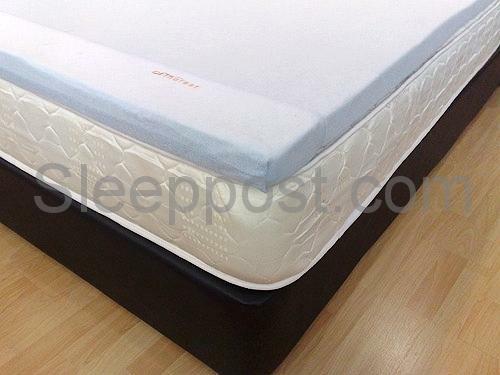 Memory foam mattress topper pads are great at making a firm or overly firm mattress much more comfortable. And they also work very well with a mattress that seems fairly comfortable, but causes aches or pains or just isn't giving you the kind of restful sleep you want. In these cases we've had a great deal of feedback from our customers that our memory foam topper diminished aches and pains and really improved the quality of their sleep.